to manage assets in industry and buildings. 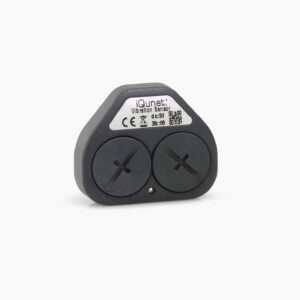 Measure vibrations, inclination, proximity, temperature, air quality, motion and much more with iQunet wireless battery-operated award winning and patent pending sensors. 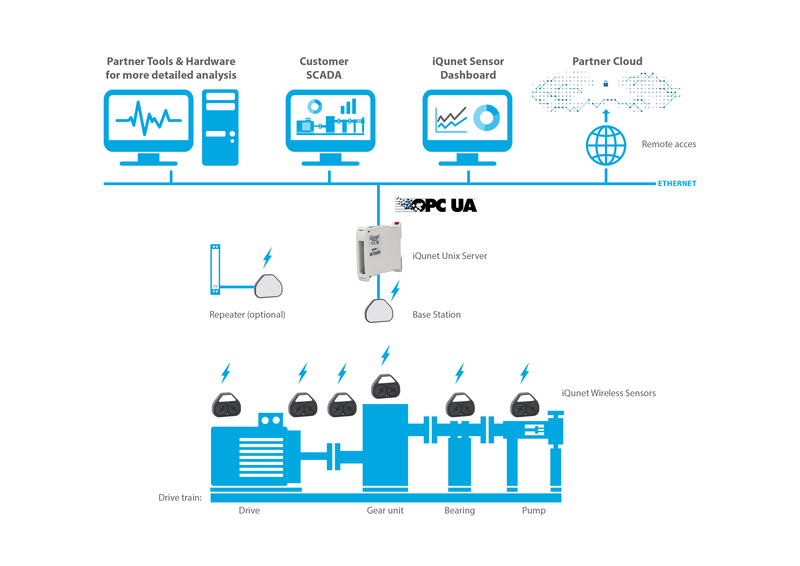 Install an unlimited number of sensors and put them seamless in the iQunet sensor network to create an uninterruptable monitoring system in buildings and industry. The iQunet server is the heart of your sensor network. Direct access tools allow you to maximize the potential of your valuable (big) data. Get the most out of iQunet’s intelligent sensors with our sensor firmware and web-based sensor dashboard. Share or interrogate data for maximum insights. bearing vibration, temperature, proximity, rotation, humidity, inclination, and others. 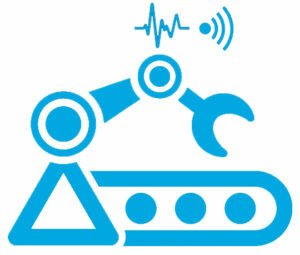 iQunet wireless asset monitoring sensors can be mounted on machines, rotating equipment or inside work and livings spaces. A network, which navigates around obstacles and through walls, is formed automatically by the sensors. The base station can virtually serve an unlimited number of sensor nodes. A small DIN-rail mounted iQunet server continuously analyzes and optimizes the network to create the most efficient paths and to balance the load across available paths. In most facilities, the real-time monitoring and protection of critical rotating equipment is standard practice. However, the monitoring of second-tier equipment has traditionally been deemed cost-prohibitive or too difficult. While these unmonitored assets may not be classified as critical, a sudden failure can still cause serious disruption, shutdowns, and damage to equipment. Indoor air quality (IAQ) is a measurement of the atmosphere inside a building and its effect on the health and comfort of its occupants. IAQ can be affected by microbial contaminants (such as mold or fungus) as well as gaseous pollutants (including CO2, and VOCs). To avoid adverse health effects on the building’s users, an accurate air quality monitoring system is essential. iQunet is a young Belgian hi-tech startup creating IoT-solutions that addresses the limits for wireless battery-operated sensor networks. Our team has all together over 50 years of experience in techniques as electronic (chip) design, Radio Frequency technology and signal processing but also in product and business development, international B2B sales and marketing. iQunet won the BEMAS Digital Innovation Award 2017 showing the potential of the iQunet developments.